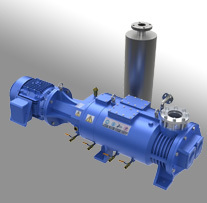 The Stokes 306 rotary lobe booster pump is a Roots type design offered in both vertical and horizontal flow configurations. 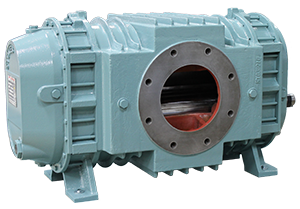 In the past it was offered in a belt drive configuration, but that has been obsoleted by the newer style direct drive units that offer a faster pumping speed due to increased RPM. 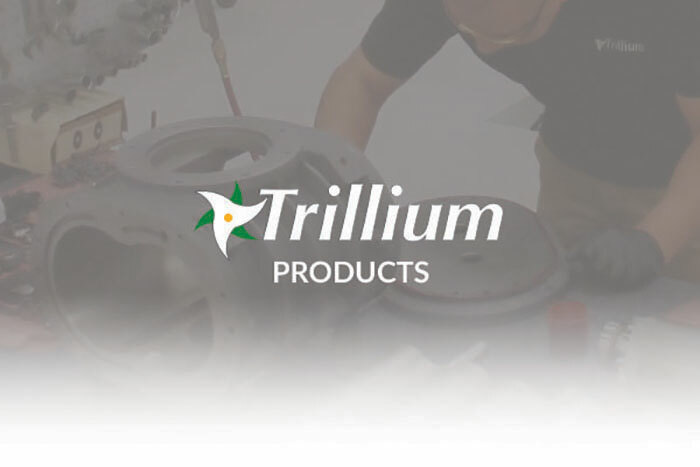 Although the 306 is no longer a production model it is still very well supported by Trillium. This booster is best suited for small chambers and vacuum systems. All 306 booster pumps share the same data below. Download the full manual below. Oil Capacity 401=2.75 Pts., 402=1.2 Pts.